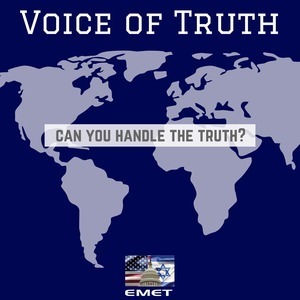 Voice of Truth: Episode #1: What is EMET? This is the Endowment for Middle East Truth's (EMET) first podcast and you will have the opportunity to receive insight into EMET’s work on Capitol Hill, get to know the staff of EMET, and hear updates on what is going on in the Middle East. Our first guest is Sarah Stern, EMET’s founder and President. Listen in to hear why she founded the organization and to get an update on some of the main issues we are focusing on.